Scrutinize the resume profile samples below to generate ideas on how to write your own resume. 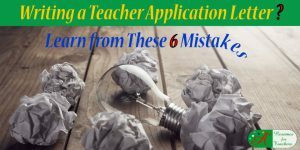 Are you struggling to draft a career summary to apply for your next teaching job? Look no further, this blog post will help. What Is a Resume Profile? A profile, which appears at the beginning of your resume, is a concise paragraph or bulleted list. This career summary should include the top-qualities you can bring to the education position. This section could be called an introductory paragraph or summary of qualifications. Resume profiles are usually five to six lines in length. Each sentence needs to reflect on either your years of experience, related skill sets, or your ability to shape a dynamic school environment. Include your willingness to help each student succeed, your compassion and support you can offer all students, and other talents you can bring to the classroom. If appropriate, include any foreign languages you speak or can read/write – mention skill level as well (beginner, semi-fluent, fluent). Dedicated to helping each and every student reach their full potential. Excited to bring an inspiring and hands-on learning experience to the students. Sentences should not be written in first person format (i.e. containing “I” or “me” pronouns). Resume career summaries should contain action words, buzzwords, and be descriptive of your skills and talents. Include relevant awards or notable or prominent achievements in the top resume summary. Everything you include in this section should be backed up throughout the information included in the rest of the resume. Sharpen your writing to make this area concise, on-point, polished and perfect. Don’t rush the writing of your resume. 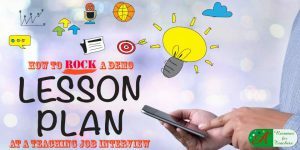 Including keywords in the summary of the resume is a vital step to get past the applicant tracking systems and in front of human hands. 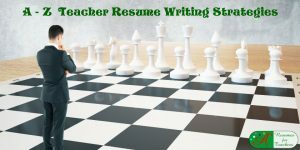 Read the following resume profile samples to help you write your own teaching resume. These examples will help you recognize desirable traits and understand how to properly word them. Business-orientated professional facilitator with 10 years of hands-on experience as a corporate trainer. 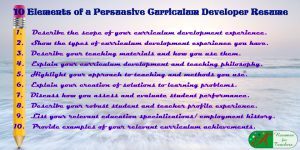 Diverse communication and instructional skills to help individuals effectively comprehend and retain presented material. Gifted ability at capturing and holding the listener’s attention, while delivering the information via different mediums. Committed to establishing a warm, supportive, and inclusive learning environment to optimize student learning. Strength to create an environment where all students are given the opportunity to learn by providing one-on-one support when needed to help them succeed. Highly enthusiastic teaching professional who is eager to provide all students with a solid education. Talent for bringing the classroom to life with real-world examples and innovative technology. Proven ability for discovering students’ varying learning styles, ensuring each student’s unique academic needs are met. Encouraging educator who offers plenty of positive reinforcement to maintain a calm and controlled classroom. Well-rounded with exceptional communication, interpersonal, organizational, and problem-solving skills. Semi-fluent in written and verbal Spanish. • Versatile childcare provider eager to transition into the role of a professional educator. • Extensive training and hands-on experience in the areas of early childhood education, special education, and in accommodating multiple intelligences. • Proven capability to assess students’ individual goals, needs, interests, and learning styles to develop a well-rounded educational program. 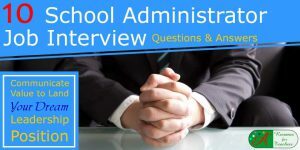 • Trustworthy individual with strong communication and interpersonal skills to build meaningful, long-lasting relationships with students, teachers, parents, and all other members of the school community. Energetic and goal-driven instructor who is dedicated to helping each and every student reach his or her full potential, regardless of academic capabilities or challenges. Ability to incorporate role-play and group discussions to enhance students’ socialization skills. Talent for using manipulatives, technology, and group projects to facilitate multiple intelligences and keep students interested and focused. Compassionate person who takes the time to get to know students as individuals. Caring individual who will strive to foster strong relationships with all students. Fluent in verbal and semi-fluent in written French. Enthusiastic and energetic professional dedicated to providing students with the abilities and potential to master the necessary skills to become responsible, well-educated members of the community. Unwavering commitment to instill confidence and self-esteem by providing open lines of communication and welcoming attitude when approached by students. Sensitive to different perspectives, encouraging student feedback regarding teaching methods and applying it to enhance learning. • Forward-thinking educational leader with the proven capacity for developing a vision and delivering on organizational missions and objectives throughout teaching career, taking on increasingly greater supervisorial roles within education. 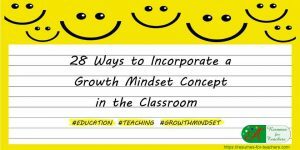 • Cultivate a school climate and culture of success and promote rigorous performance standards based on continuous improvement and implementation of best practices. 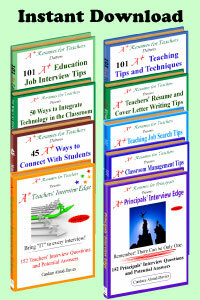 • Provide a motivational tone for students and staff where educational excellence is the focal point. • Dependable mentor with collaborative leadership skills to build solid relationships with students, parents, and faculty. One of the best ways to get potential employers to look past your lack of experience is by utilizing educational buzzwords. 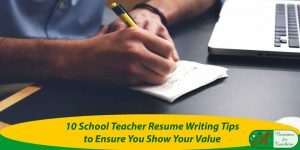 Use the relevant keywords throughout your resume (in the introductory paragraph, areas of expertise, and any classroom experience), cover letter, philosophy of education statement, follow-up thank you letter, and during the interview. If you want to find keywords/buzzwords, have a look at a school’s website and read through pages pertaining to its philosophy, current events, and news. If the administration is implementing a new policy or initiative, you will discover the details about it there. 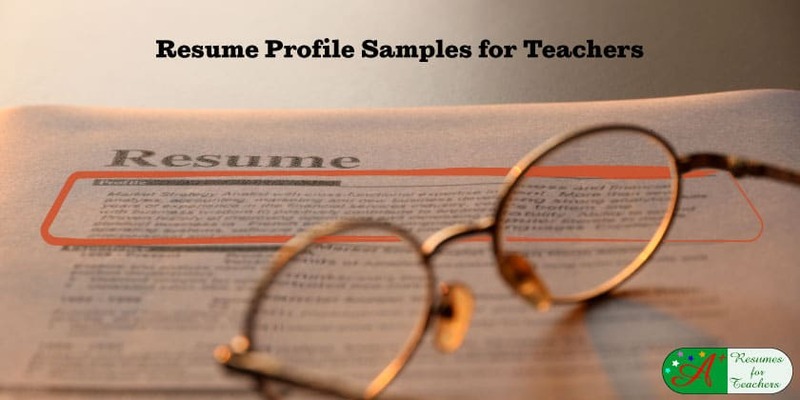 Consider reading current articles or journals that pertain to your desired teaching position to uncover keywords to include in your resume profile. The grade level or subject area you wish to teach will determine special words used by teachers and administrators. Common terms and phrases you may hear regardless of content area or age level include: multiple intelligences (Howard Gardner’s theory), learning modalities, manipulatives, SmartBoard (form of technology), IEPs (Individualized Education Plans or Programs), and so on. This short section that lists your key skills in education should directly follow your strong professional profile. The combination of the professional profile and areas of expertise make for a great first impression and strong beginning to your resume document. 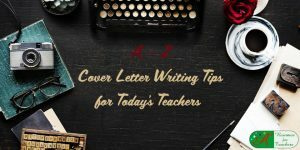 Need help developing your teacher resume and cover letter? 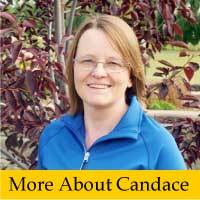 Contact Candace via email or call 1 877 738 8052 to get started today! You can view our services and our resume examples.